To attain business and career success you must engage effectively with others. 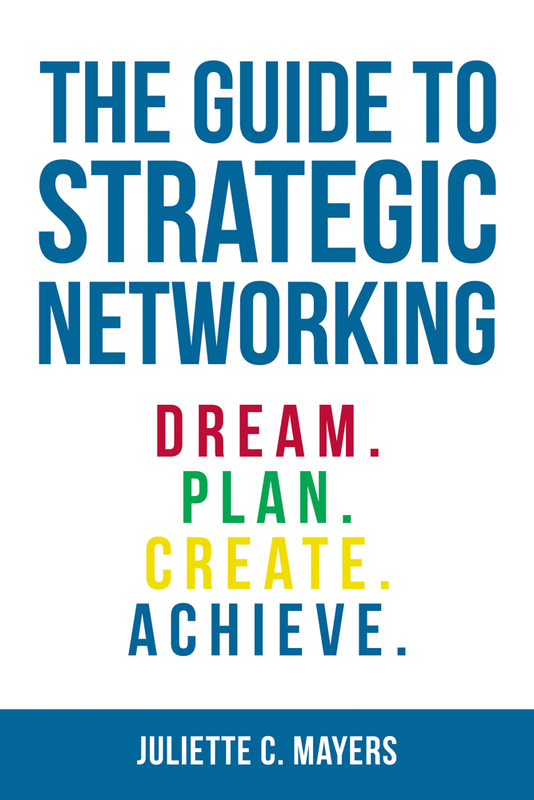 In this book, Juliette guides you through development of your plan for building and effectively managing your network. Imagine your future. Dare to dream big and make it real with specific “Making it Real” exercises. Uncover the critical skills necessary for you to break out from the pack and realize your dream. Inspiration and practical are two words that describe this masterpiece. J. Keith Motley PhD, Chancellor, University of Massachusetts Boston. Advance Your Career. Grow Your Business! This inspirational book is for professional women and others who are open to building cross-cultural relationships. It gives voice to the advancement of women. 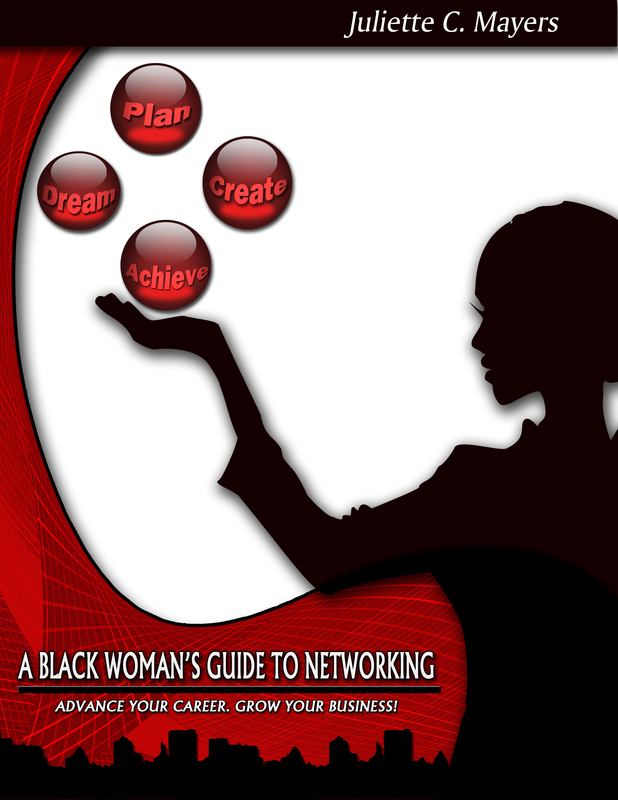 In addition to practical networking tips, the book features Networking Master Class — advice from diverse professionals who have mastered the art of networking. Ultimately, it encourages women to leverage the power of networking to attain their dreams.